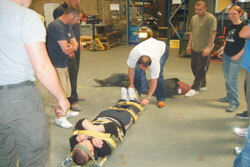 ACCESS DIRECT TRAINING SERVICES OFFERS A COMPREHENSIVE PORTFOLIO OF TRAINING COURSES. 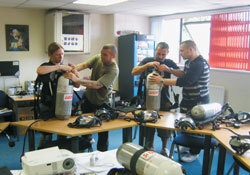 If required specific courses may be tailored to suit our clients requirements. For times when our Working at Height, and Confined Space Entry courses are required to be provided on site, we can provide our purpose designed modular training facility, for all practical aspects of each course. Qualifications catered for include NPORS, NVQ and City and Guilds.